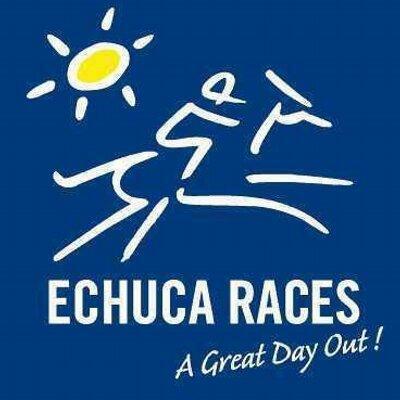 The Widdison Yard will saddle up As Bad As Tyson to a showery Echuca Race Club meeting on Monday, August 21 with soft conditions supporting a 10 event card. 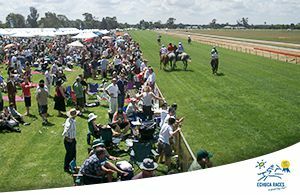 The single stable runner As Bad As Tyson will compete in the Border Inn Murray Mallee Winter Sprint Final over 1170m for benchmark 78 handicap horses. Last time out the five-year-old chestnut gelding raced at Geelong on August 9, finishing third of 10/1100m with Liam Riordan the pilot arriving 0.80 lengths behind Demolition. Craig has made a couple of gear changes for this outing by removing the Norton Bit and adding a tongue tie. Best of luck to connections with As Bad As Tyson at Echuca on Monday.